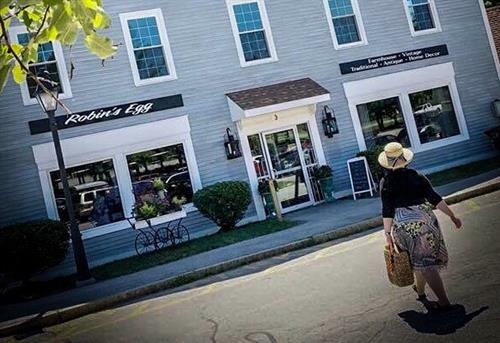 If you have not been inside Robin's Egg until now, you will be pleasantly surprised. 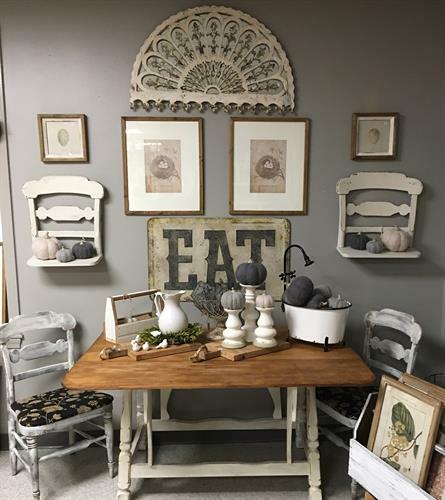 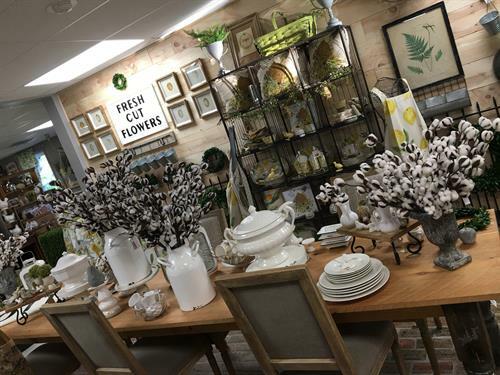 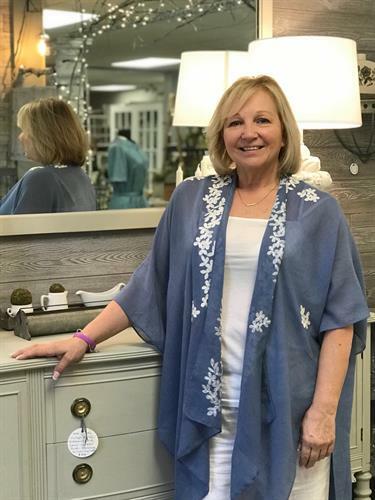 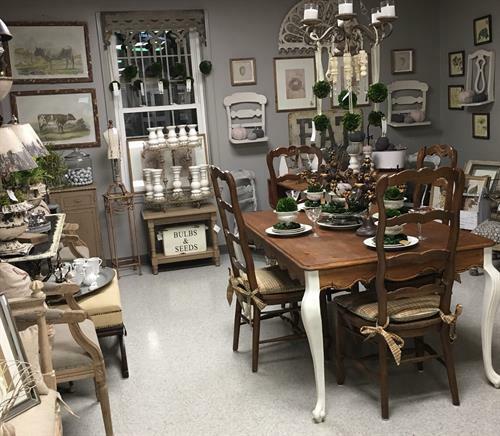 Recently relocated to Amherst NH, Robin and the robin's egg family of dealers is proud to offer traditional, farmhouse, vintage, industrial, handmade, antique, primitive, and made in new Hampshire home décor, furniture, and many more unique items. 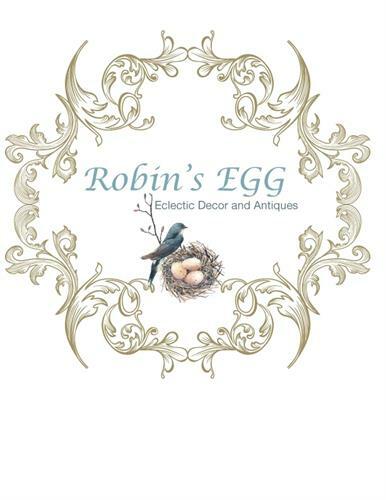 Robin's Egg is THE perfect place to spend a day looking for great gifts, or that special piece for your home.